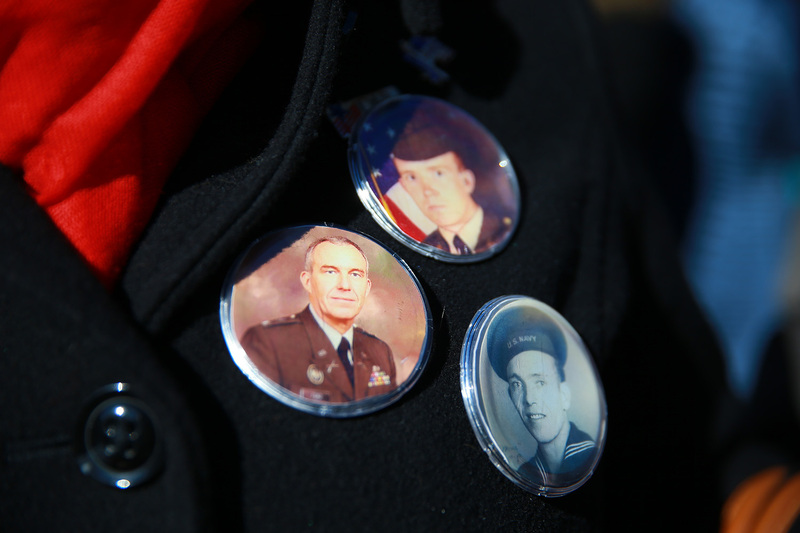 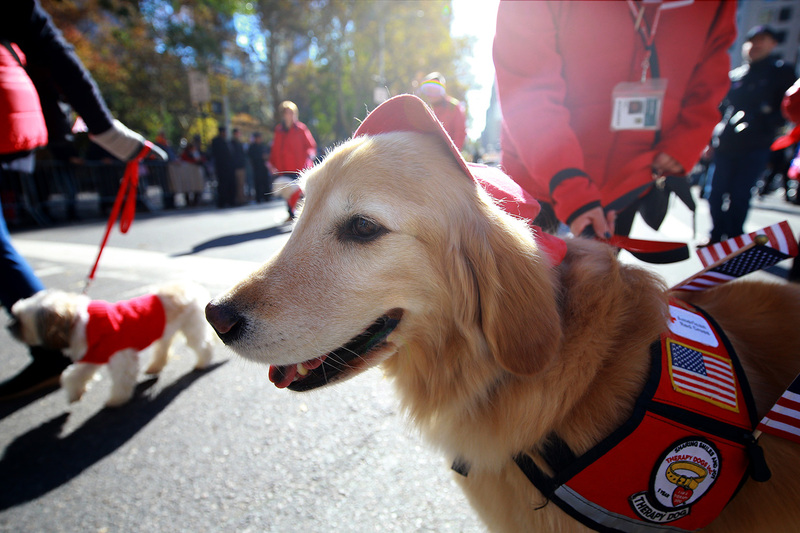 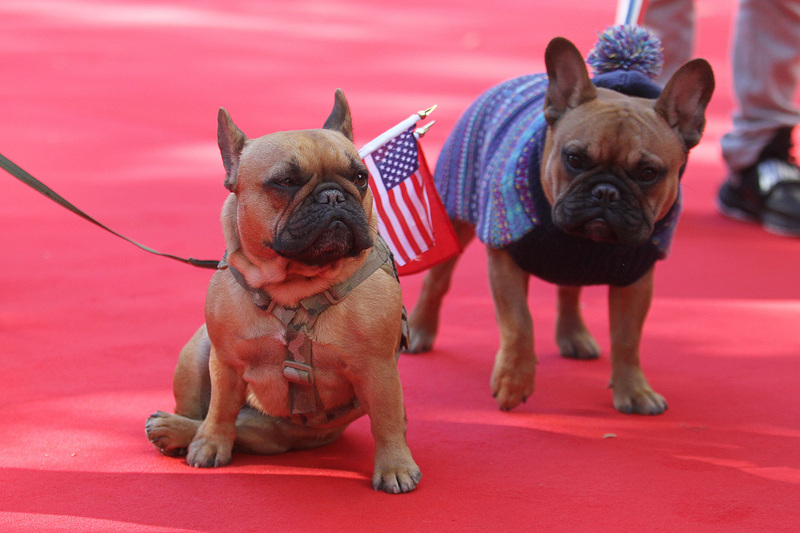 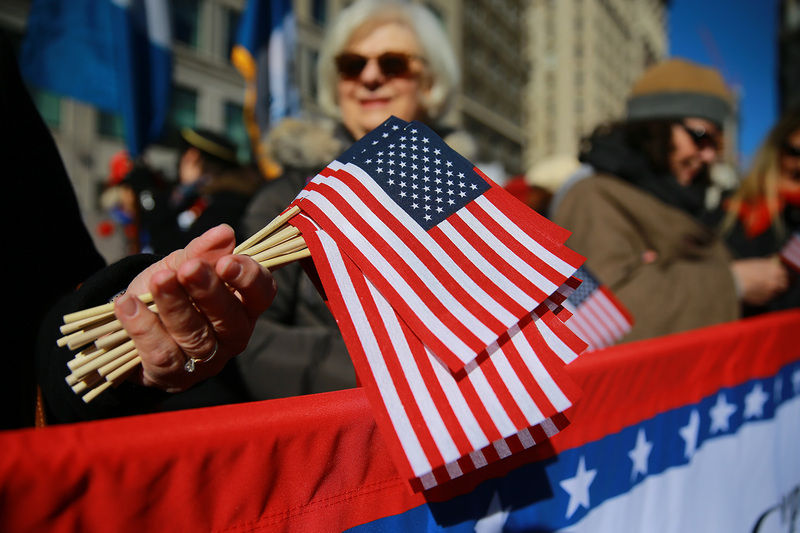 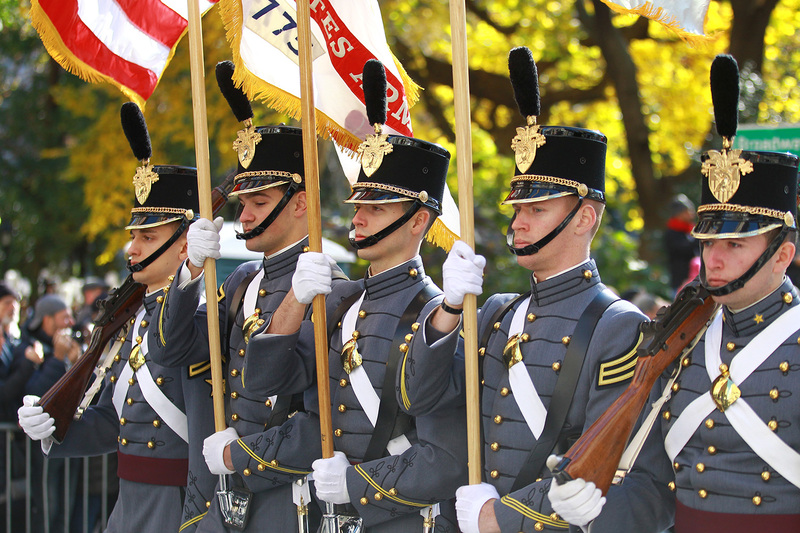 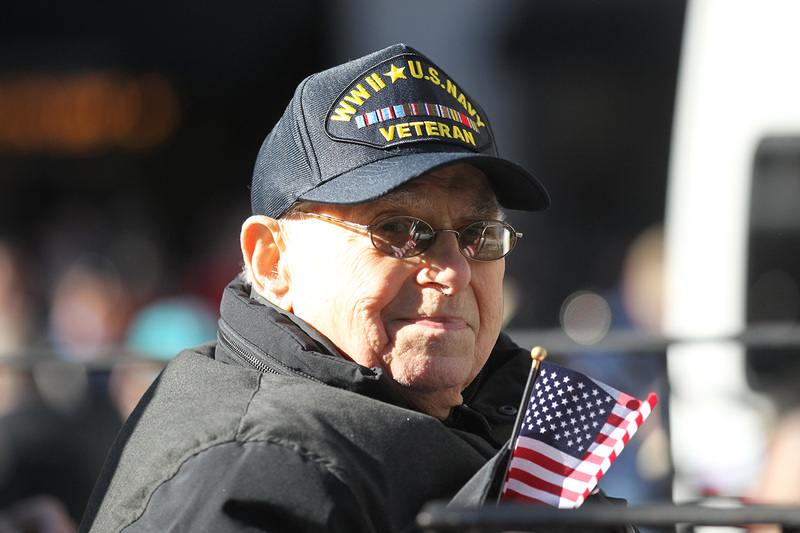 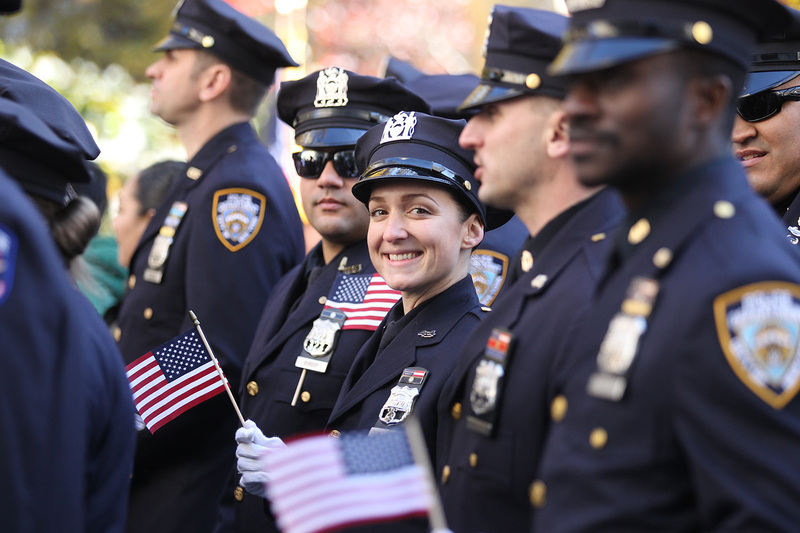 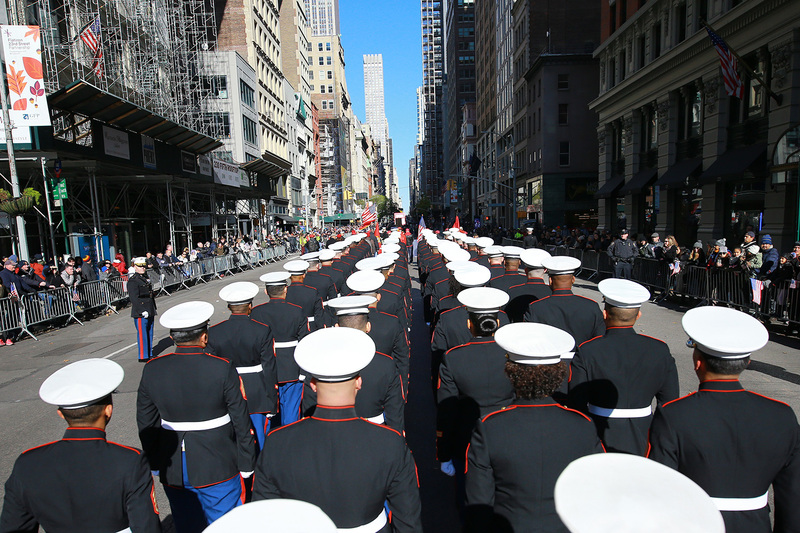 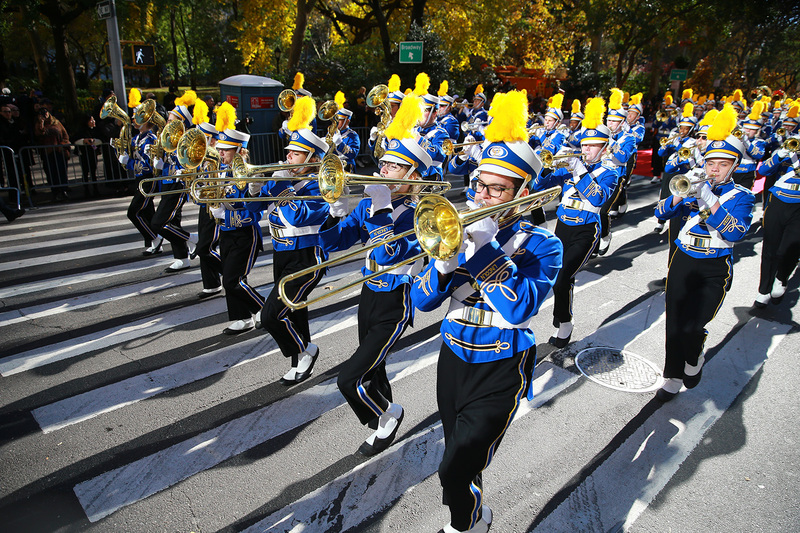 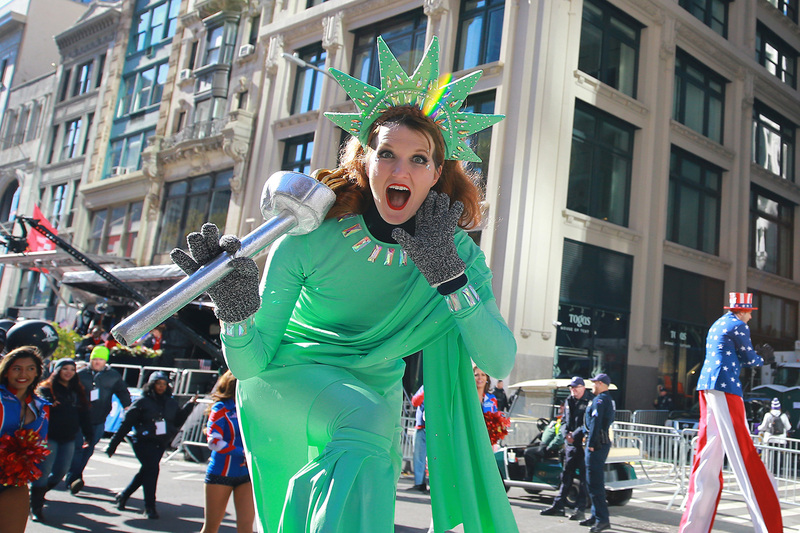 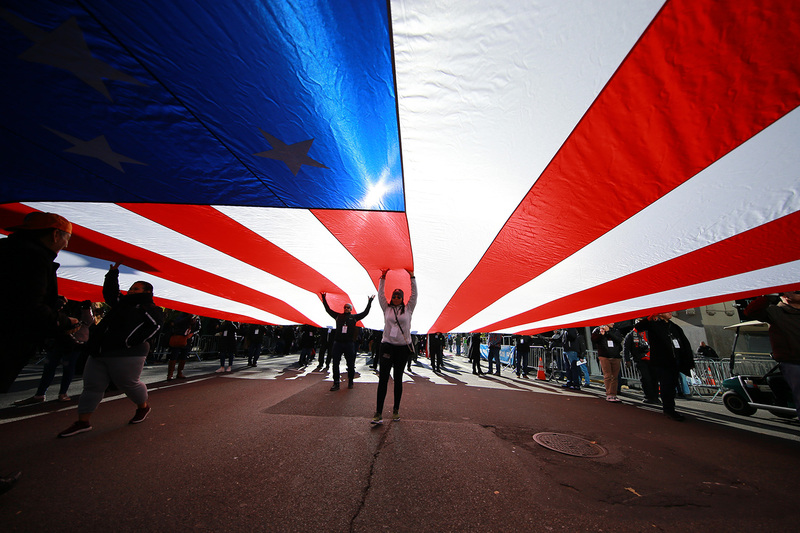 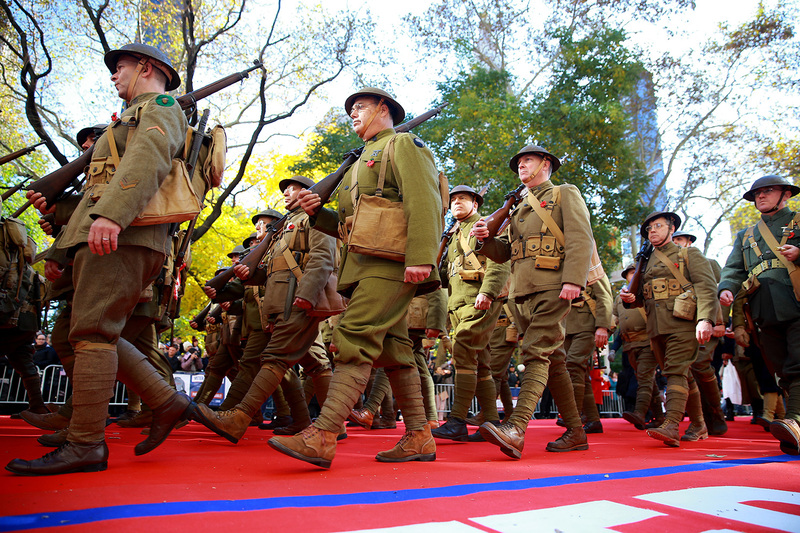 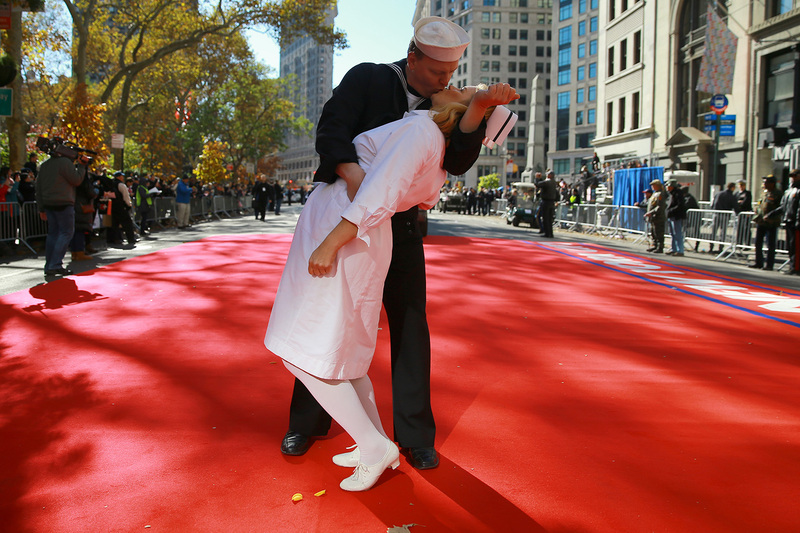 New York City hosted its annual Veterans Day Parade, the largest celebration of service in the nation, on Nov. 11. 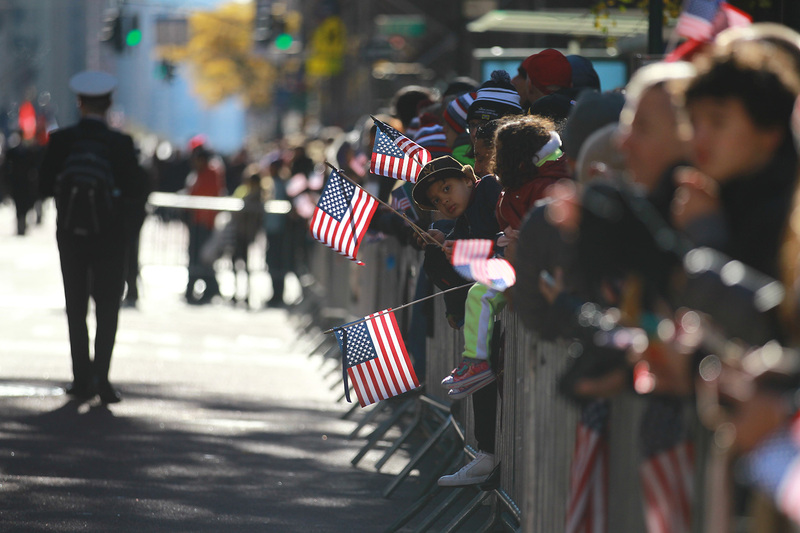 “America’s Parade” featured more than 20,000 participants, with 300 marching bands, floats, veterans’ groups and military units. 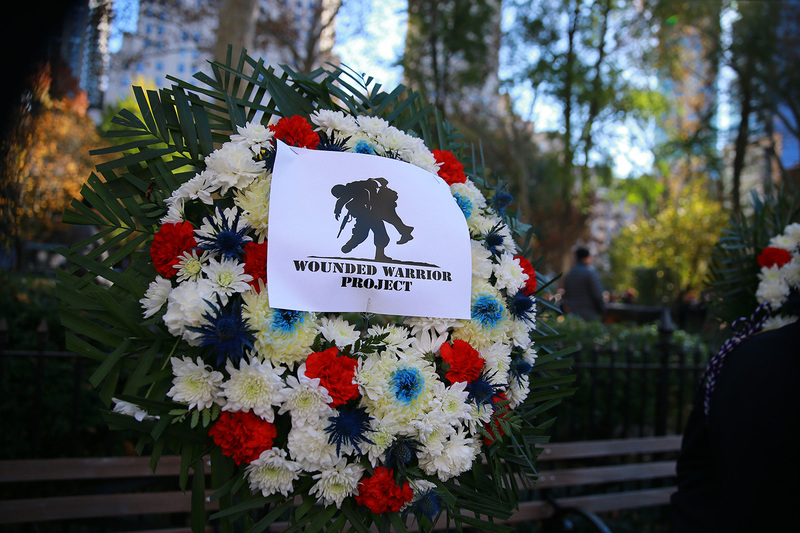 At 11 a.m. — the 11th hour of the 11th day of the 11th month — a solemn hush fell over Manhattan’s Madison Square Park as veterans laid wreaths under the Eternal Light Flagstaff to honor the fallen. 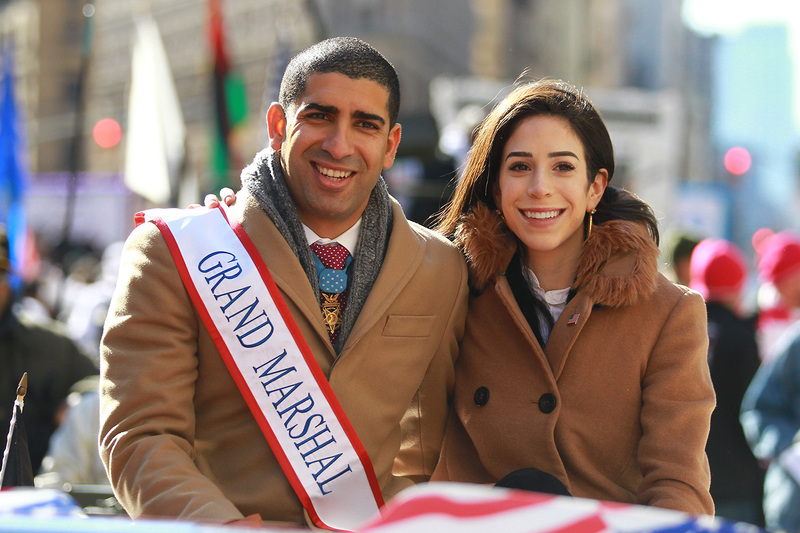 Medal of Honor recipient Florent Groberg (U.S. Army, Afghanistan) was this year’s grand marshal.